This week is dedicated to making the public more aware of the signs of rheumatoid arthritis and what you can do about it. The theme this year will focus on the “Invisible Illness” such as rheumatoid arthritis and the importance of speaking to others and managing it. Chronic fatigue and fever are other symptoms that can come on rapidly with rheumatoid arthritis. Greater awareness is need for these symptoms as early treatment can prevent much of the long term damage associated with RA. 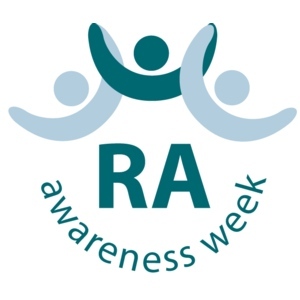 RA is a chronic inflammatory erosive arthritis which affects 1% of the population in the UK. RA is an autoimmune condition in which the immune system attacks the joint tissue causing inflammation, stiffness, pain and extreme fatigue. If the joint is left untreated the joint can lose its shape and alignment and lead to permanent disability. It can also effect organs such as the lungs, heart or eyes. Rheumatoid arthritis is different to osteoarthritis which is wear and tear of joints. Onset of RA most commonly occurs between 40 and 60 years of age. Your GP will do a thorough investigation whether you have rheumatoid arthritis including blood tests and possible imaging. Your GP will recommend the correct referral or medication needed. A healthy lifestyle with good nutrition, exercise and sleep are recommended for those with rheumatoid arthritis to help manage symptoms. Can I have chiropractic care if I have rheumatoid arthritis? Chiropractors will tailor treatment techniques for those with rheumatoid arthritis and can help assist you with keeping mobile, and also make you more comfortable. Joints can benefit from adjustments and alignment by reducing stiffness and pain. Chiropractic treats the body as a whole and can help manage conditions. Exercise and nutritional advice can also be recommended by your chiropractor to help manage your pain. 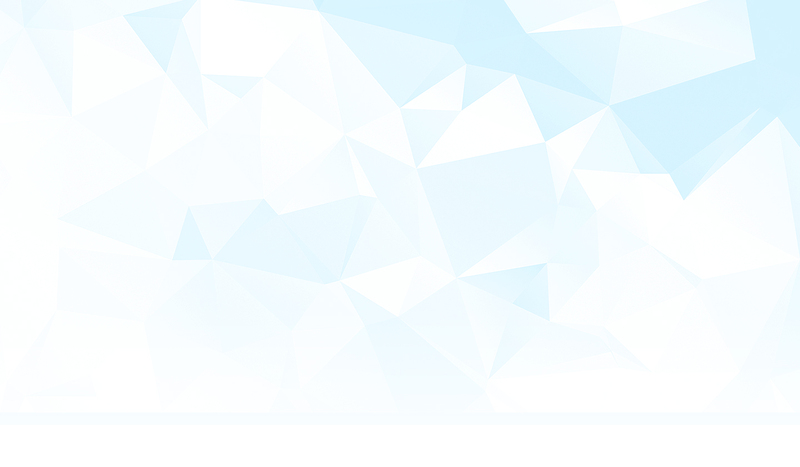 If you would like more information regarding rheumatoid arthritis visit the National Rheumatoid Arthritis Society webpage.